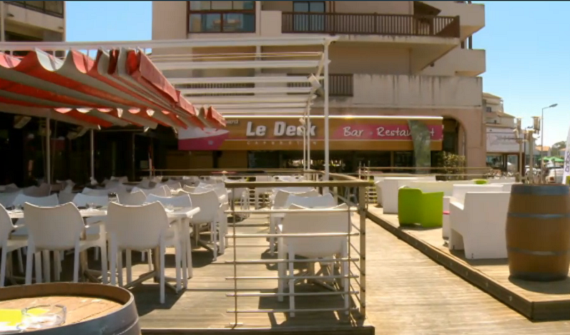 Gordon Ramsay brings the home truth to Tim and Debbie at Le Deck restaurant in Capbreton, a popular coastal town in south-west France on Ramsay’s Costa Del Nightmares. With their business loosing over 50,000 Euros a year, Gordon tries to show restaurant owner the error of his ways. Tim and Debbie have poured close to a million euros into their buusiness, sinking every penny of profit from their previous successes with ski restaurants. Gordon discovers staff management issues, a bloated menu, massive overheads and chaotic leadership, as he grapples with one of the most volatile characters he’s ever met.